Rudraprayag is big district in Uttarakhand. Rudraprayag is center point for Badrithan & Kedarnath. You can take lastest update how to reach, hotels in Rudraprayag, local sightseeing, famous temple. Rudraprayag is a district of Uttarakhand in India. It was established on 16 september 1997. Rudraprayg is placed on the confluence of two Rivers Alkananda and Mandakini. It was consider as Lord Shiva gives blessing to Narad at that place. 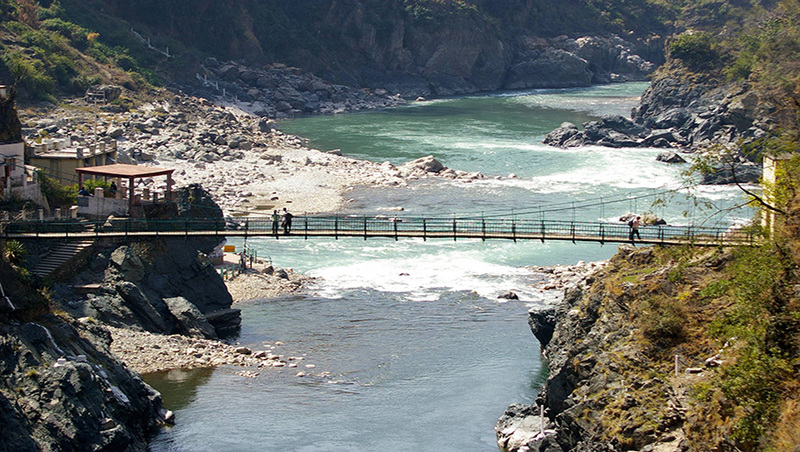 Rudraprayag is one of the Panch Prayags or five confluences of Alaknanda River. The altitude of Rudraprayag is 610 m above the sea level. It has a special religious significance for many people as well. In Rudraprayag see many things here like many lakes , glaciers , rivers and streams here.There are few temples that are located in the Rudraprayag. 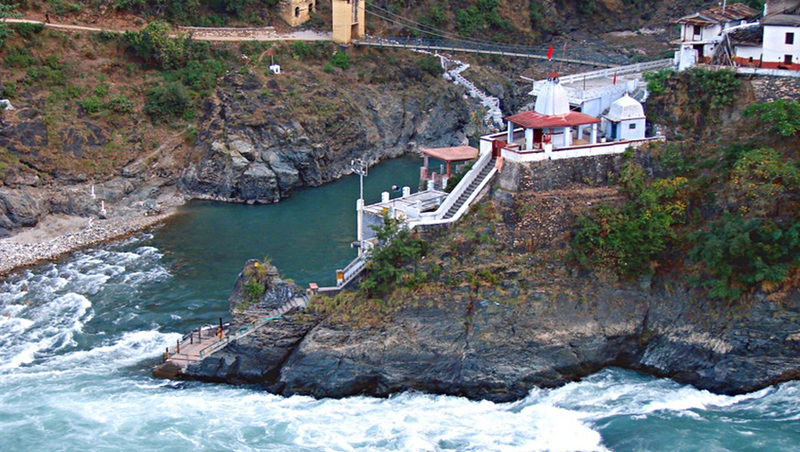 Rudraprayag name is derived from Lord Shiva , one of the Trinity Gods. According to the legends , Is consider that Narad Muni has medidated prayed for years to please Lord Shiva and to get expertised in music. By his dedicated worship lord shiva blessed and appered to narad with his rudra avtaram. Rudraprayag District is founded in 16th September 1997. Rudraprayag is a part of three regions , Chamoli , Pauri and Tehri. Rudraprayag is a small town but there are many places to visit and things to do in Rudraprayag. Koteshwar Temple is located in cave. This temple is devoted to Lord Shiva. Koteshwar temple is stuaited at the distance of 3 km from Rudrapray. In the month of August and September flock of the devotess reach here to worship Lord Shiva. Guptkashi is located at the distance of 39 km. In Guptakashi there is the worship of Vishwanath and Ardhaneshwar. Manikarnik Kund is located near the Guptakashi which is know as the confluence of the two holy streams Ganga and Yamuna. Son Prayag is located 5 km from Gaurikund and lies on the route to Kedarnath. The devotees is belive that just by mere touch of the holy water of Son Prayag, one attains the "Baikunth Dham. Trijuginarayan is placed 12 km from Son Prayag. It is consider that this is the sacred site of Lord Shiva and Parvati's marriage. Hariyai Devi is stuaited at an altitude of 1,400 meters above the see lavel and it is located 38 km from the main town Rudraprayag. This temple is srounded with thick forests and high undulating that is the main attraction to visitors. This the Peaceful place for taking a break. March to November are the best months to visit Rudraprayag. Essentially summers, monsoons are the best seasons to enjoy the Rudraprayag. In last of the month from April to June Rudraprayag moderately hot. The Temprature ranges between 20 to 36 degrees celcius. In Rudraprayag during the month of July to September moderate rainfall.By the rainfall the area make very freshness and the surrounding lush green. You should visit the Rudraprayag in the months of December and February if you want to really enjoy. The temperature in winters from 0 to 15 degree. you can easly reach Rudraprayag by air ,Train and by road. The most nearest Air Port to Rudraprayag is Jolly Grant Dehradun. Jolly Grant is 159km from Rudraprayag. The nearest Railway station to Rudraprayag is Rishikesh which is 140km from the Rudraprayag. 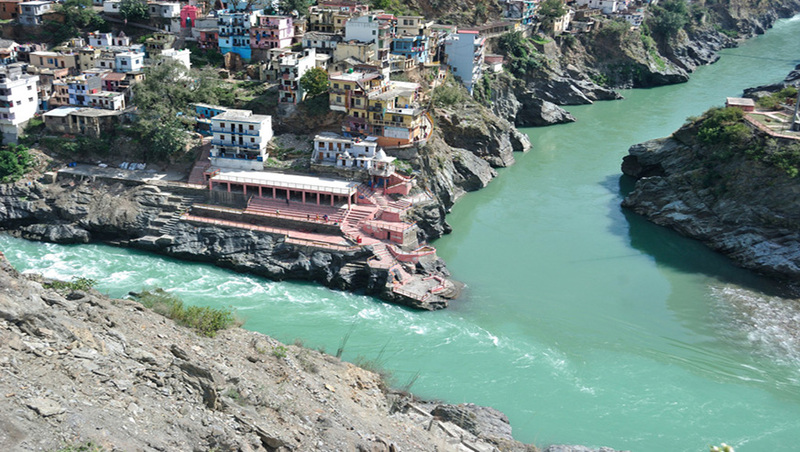 Rudraprayag is well connected to Rishikesh , Haridwar , Dehradun, and major other roads of the states.